Dr. Martin Luther King, Jr. was a catalyst for change. This year, Dr. King would have been 90 years old. His legacy was pivotal and dynamic at a time in history to bring about greater commitment to democracy. It is not about how we look back at his accomplishments. On the contrary, it is about how we look forward to the unrealized opportunities to further achieve social justice. Thinking about the changing platform of national discourse and global unrest, I am reminded about how we can do more to carry forward his legacy and his dream. 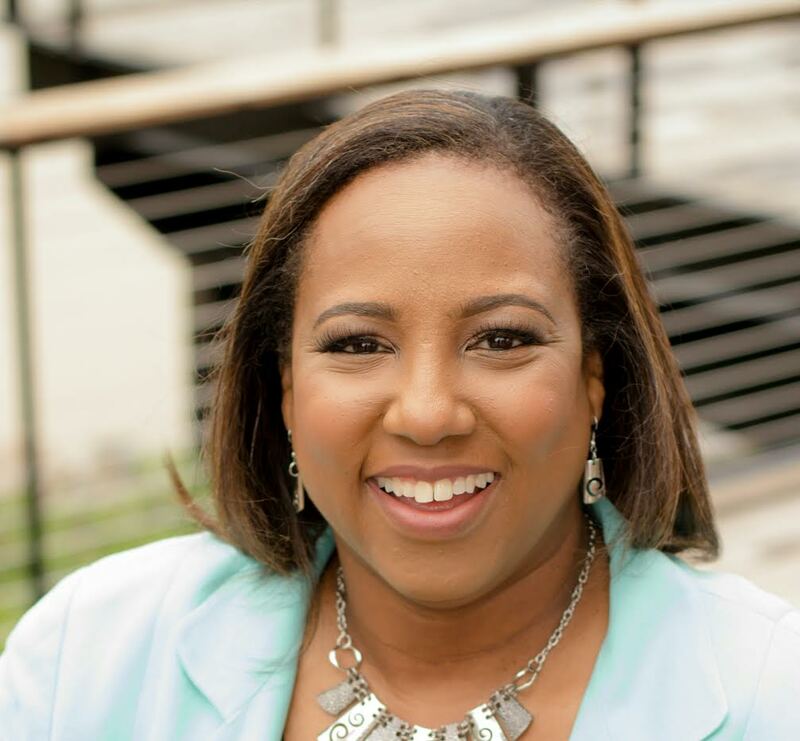 Here are a few reflections from an Inc. Magazine feature highlighting King’s dynamic leadership and community service in action. Specifically, he was aware of the changing political and economic landscape in the 1960s. The Vietnam War was underway, poverty was on the rise, and civil unrest erupted across America. Through his profound writing and reflections after being jailed, persecuted, and harassed, he maintained a commitment to the Beloved Community. Near the end of his death, much of this became evident. As reflected in the Inc. Magazine article, he demonstrated “a wide arrange of tactics, including marches, protests, and even leveraging celebrities to create political pressure.” Above all, King knew that he had to leverage tie, tactics, and leadership opportunities to share his message. In short, leaders today must do the same. 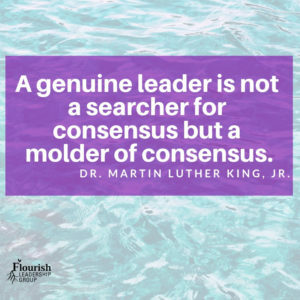 There must be a commitment to doing more to ensure a leadership legacy built upon collaboration and commitment rather than strife and disagreement. His contributions to social justice will continue to be realized decades from now. 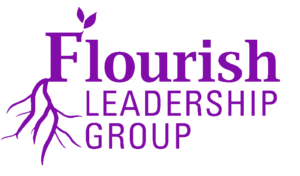 If you’re ready to ramp up your leadership and community engagement skills, be sure to download a complimentary worksheet to underscore leadership success. 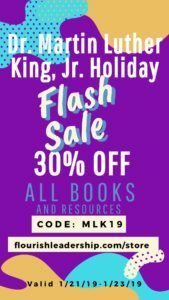 Also, if you’re reading this over the 2019 King Holiday weekend, then click on the sale image below to access the store and use the applicable coupon code MLK19 on all books and resources. Yes, I want the FREE Community Engagement Worksheet! 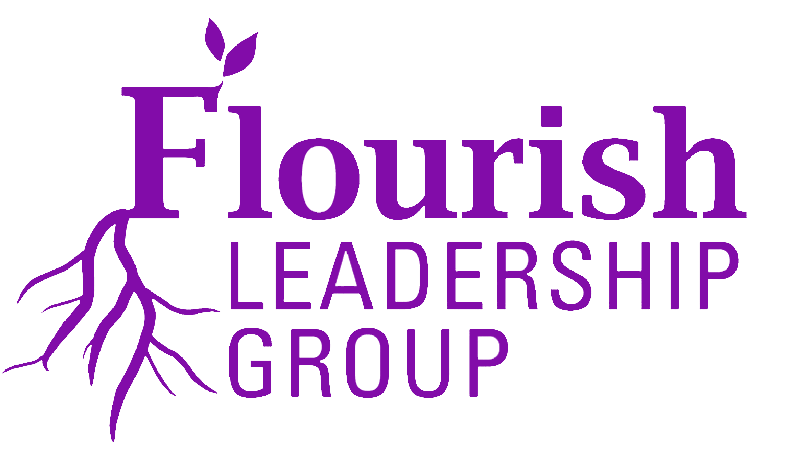 This entry was posted in Community Engagement/Civic Engagement, Leadership, Seasoned Leaders, Self Improvement and tagged author, Beloved Community, civil right, community, community engagement, Dawn McCoy, Inc. Magazine, Jr., Leadership, Leadership Development, Martin Luther King, social justice.